Normally, It depends on which services are running the server. Not all ports are required but some are optional. 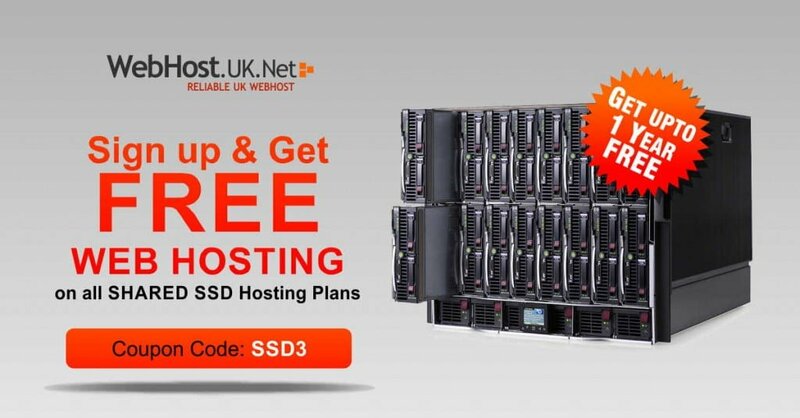 A leading UK Web Hosting provider, WebHostUK brings you the best Reseller Hosting Offer. WebHostUK is offering Flat 50% Recurring Discount on its Best Reseller Turnkey Solution Annual Plan. To redeem 50% Recurring Discount on Reseller Hosting Annual Plan, use 50RESELL Coupon Code while placing the order. This coupon code is also valid on Biennial and Triennial Billing Cycle. 100% Private labeled end user support: Get 100% private labeled, free end user support through ticket system, where your clients can submit support requests and our experienced staff will resolve them for you – working as YOUR own company’s staff. Free Enom reseller account: Most trusted domain registrar through which you can resell domain names and make profits. Free private labeled nameservers: Keeps you completely anonymous not letting your clients know that you are our reseller. Free SSL Certificates (on selected reseller plans): Securing your website for critical data that should be protected and encrypted. Free RvSiteBuilder: Allows you to design your website in less than 5 minutes with the selection of number of readymade templates. And many other things such as RvSkin, Softaculous, Attracta SEO Tools, Google AdWords Credit, Account migration, etc. Backed with 99.9% Uptime Guarantee, all Reseller Hosting Plans are fully managed that includes around the clock server monitoring, server security audits, software updates and 24/7 lightening fast support by server administrators through live chat and helpdesk.